Breast Cancer Awareness Month is a worldwide yearly campaign to focus on the significance of breast awareness, education and research. It is also a time where every woman is at the center of attention with brochures, posters, advices and many other things to raise the awareness. Surely every woman is trying her best on protecting herself by stayed informed, by doctor’s appointments and also by having a healthy lifestyle. 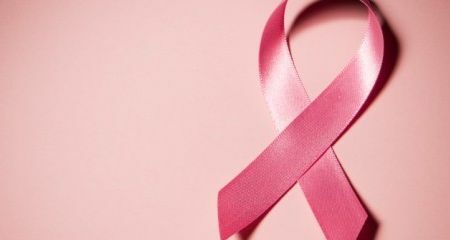 In the spirit of Breast Cancer Awareness Month this article is going to provide all the known lifestyle-related risk factor for breast cancer. As many of you know a risk factor is anything that affects the chances of getting a specific disease. For it is not said that you will get a disease if you’re positive about a risk factor, it is proven that they raise the danger. Also not having any risk factor doesn’t give you protection because your genetic variations play the most important role in developing a disease. Oral contraceptives Estrogen based birth control pills increase the woman’s risk for breast cancer, especially if the dose of estrogen in 50 micrograms or more. 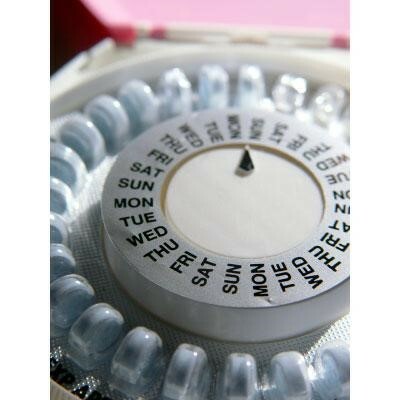 In general all studies show a greater risk for breast cancer when taking oral contraceptives. The good news is that after quitting these pills the risk goes back to normal over a period of time. Overweight This connection is very complex; it is positive for woman who gain weight after menopause and it is not positive for woman who have ben overweight since childhood. This is also linked to estrogen levels, which are proven to be higher the more fat you have. Alcohol consumption According to the American Cancer Society, consuming two to five drinks daily increases the risk for breast cancer by 15%. 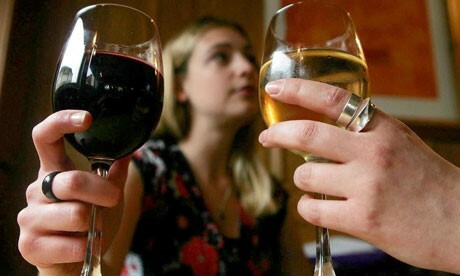 Alcohol can increase the levels of estrogen and also damages cell DNA. Pregnancy Becoming pregnant before the age of 30 reduces the risks for breast cancer. On the other hand women who have not had children and those who became pregnant after the age of 30 have a higher risk for breast cancer. This mainly has to do with the breast cell maturity, a feature they get during a full-term pregnancy. This is also due to the reduction of the number of menstrual cycles when you undergo through pregnancy. Breastfeeding It is proven that breastfeeding lowers the risk for developing breast cancer, especially when it is continued for 1½ to 2 years. This fact has also to do with the reduction of the number of menstrual cycles which results in lower estrogen levels. Physical activity A study done by the Women’s Health Initiative states that brisk walking from 1.25 to 2.5 hours per week reduces the risk for developing breast cancer by 18%.